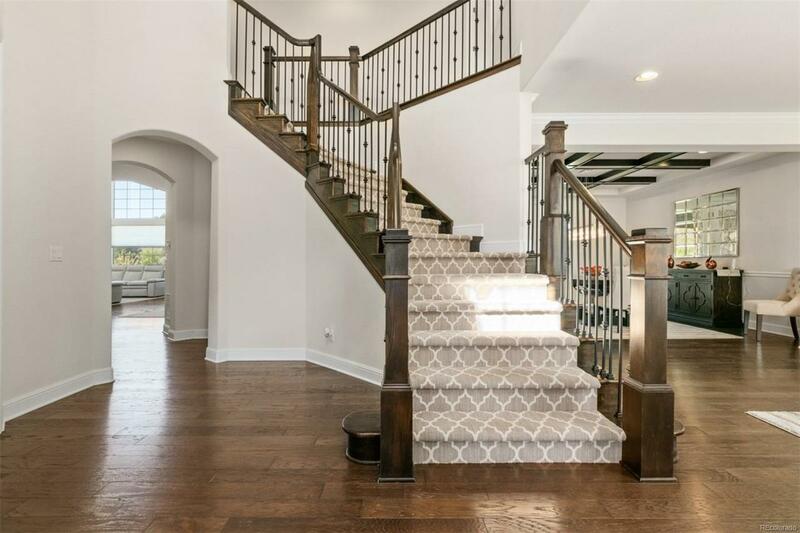 Live luxuriously in a like-new Toll Brothers built home in The Preserve at McKay Shores. 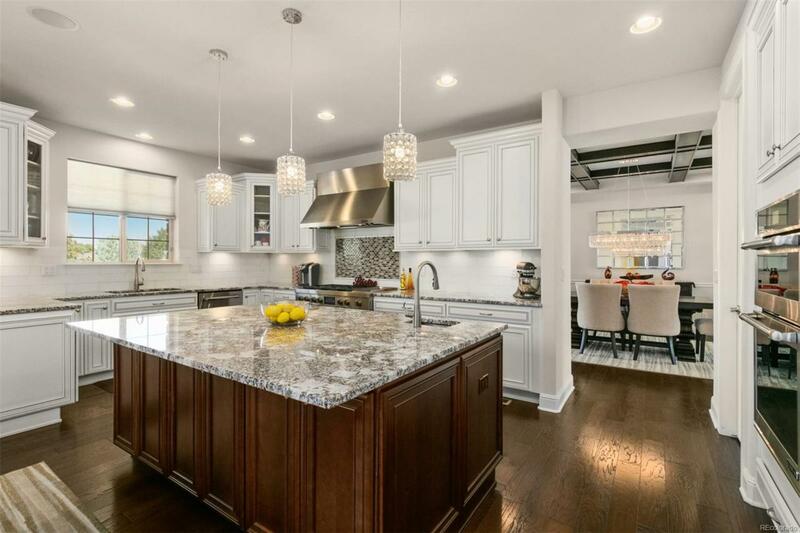 Gourmet kitchen with numerous upgrades, open layout living with floor-to-ceiling windows, main-floor office with built-ins, private upstairs master suite and a main-floor guest wing. 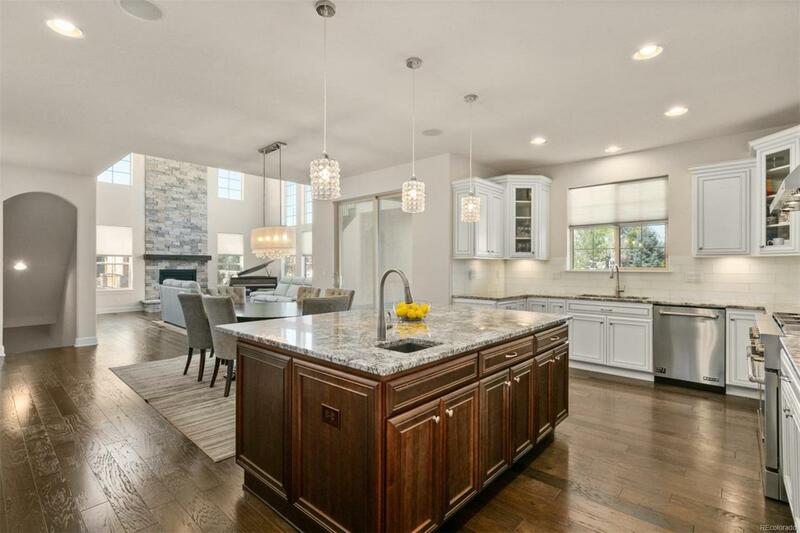 The custom-finished basement boasts an exercise room, additional bedroom suite and unbelievable wet bar. Oversized lot with gorgeous covered patio, outdoor kitchen and fire pit. 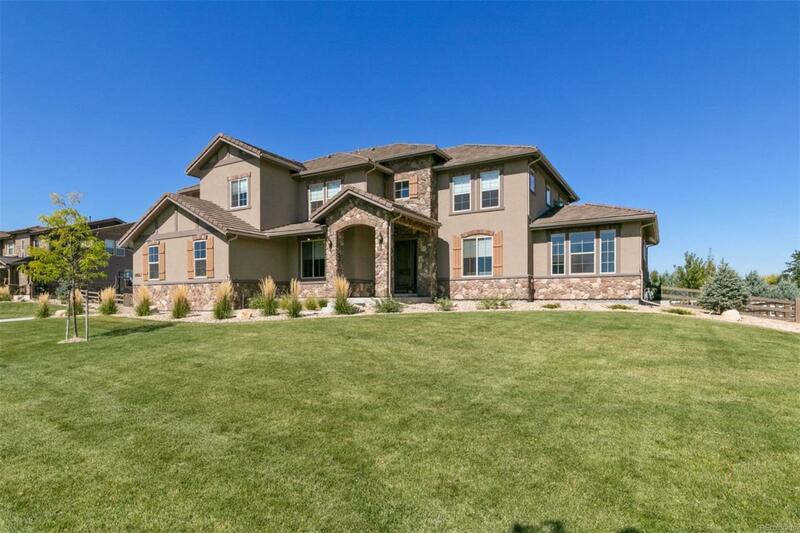 Come check out your oasis, convenient to Denver and beyond!